Libraries with a seed catalog need to consider both the demand of the community and the capability of the library to provide. There are a number of reasons libraries start seed libraries. In addition to the money it saves the local community, libraries embrace the opportunity to teach patrons about sustainability. Encouraging patrons to learn about seed saving also helps preserve biodiversity, and prevents the loss of heirloom seeds, which many large seed companies don’t stock. The largest decision most libraries have to make is whether to ask your patron to “return” the “loaned” seeds by saving some from their harvest, or whether to simply get donations of seeds and not expect a return. The pros of asking patrons to return seeds are that it cultivates a mentality of sustainability, has a library “feel” to it, since the seeds can be considered a loan, and the library doesn’t have to buy or find donors for as many seeds. The cons to this method is that new gardeners don’t understand proper seed saving methods, and can end up with some unappealing accidental cross pollinations, or label something as a variety that can only be made via cross pollination, not from letting it go to seed. Additionally, there are certain to be fewer seeds returned than borrowed, due to inevitable factors such as pests, weather, and so on. However, if the library gives away seeds without asking for return, that leaves the library to find a source for seeds every year. 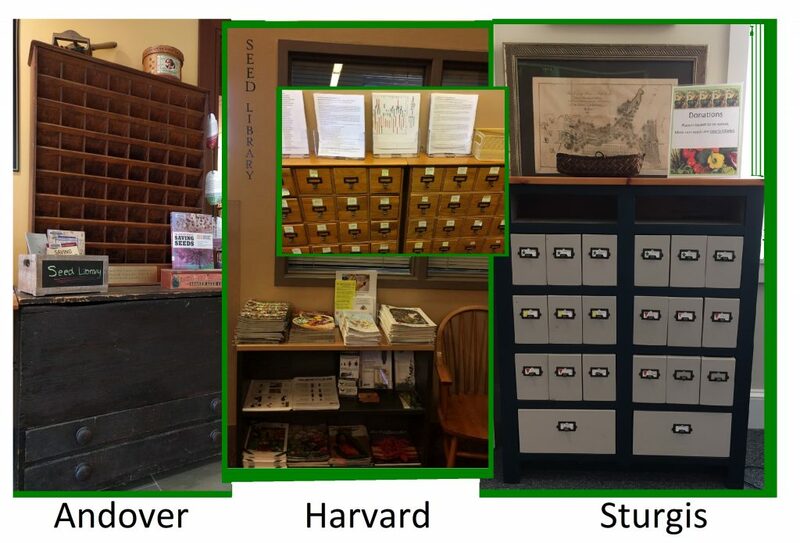 A non-profit started the seed library at Barnstable’s Sturgis Library, and Growing Places donates to Fitchburg. If you’re lucky, a local non-profit, garden club, or volunteer group might donate seeds, so it’s worth reaching out to them. 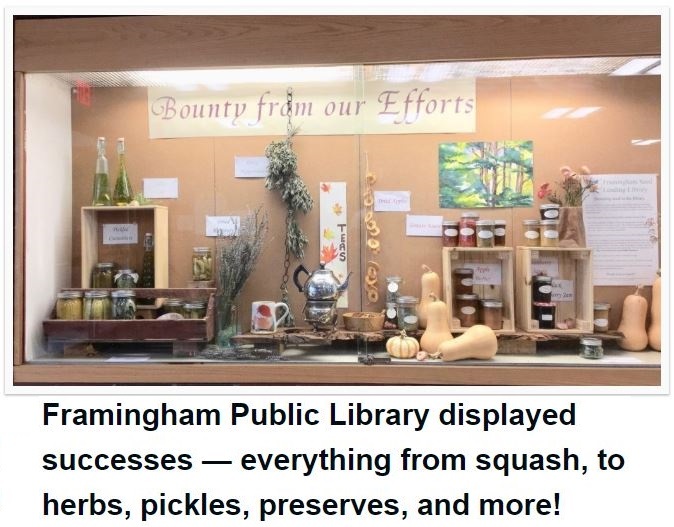 If the community demand is high enough, your library or the Friends group might even consider it worth buying seeds, or you may have a couple popular varieties you need to supplement: dill and Jack-Be-Little pumpkins seem to be very popular, and tomatoes and peas might empty rapidly. Some seed companies, such as High Mowing, Territorial, and Baker Creek, also donate seeds every year. If there’s a seed company you like, Google their name and “donations,” and there’s a good chance you will be able to get some amount of seeds from them. Andover gives out seed catalogs along with the seeds and door prizes during their kick-off event: a good way to give back to companies that supply your seeds. However you choose to obtain seeds, you’ll have to decide how to get them to your patrons. Housing them in old card catalogs is popular. You will also need to decide if you’ll list them in your online catalog or website and, if yes, how. Plymouth keeps a spreadsheet on their website. They barcode the packets for internal statistics. Sutton asks patrons to record the seeds they take in a notebook. However you choose to do it, it’s a good idea to track how many seeds go out, so you know if you need to restock, or order more of one type next year. It’s a good idea to take seed packets, which can often hold 500-1000 seeds, and divide them up into small envelopes. You can buy blank seed envelopes or coin envelopes, however, you will need to label them. 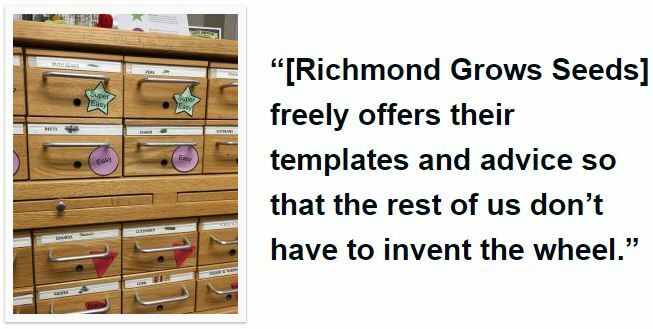 Sutton recommends templates available from Richmond Grows Seeds to help with labeling, and “super easy, easy, hard” stickers to indicate how easy it is to save and “return” seeds. If you circulate both donated seeds and seeds saved by patrons, you may want to consider using separate drawers. Framingham separates theirs and also includes a special insert to indicate “returned” seeds. This serves both as a warning in case of cross pollination issues and an advertisement that these seeds have been locally naturalized. Some libraries also give away seedlings. Norwell’s librarian sometimes starts seedlings in egg shells or little peat pots and Framingham gives away some of their seedlings, while planting others in their Reading Garden. A seed exchange is a great way to start off your year. This exciting event will help your seed program worm its way into the hearts of your patrons! You can use this event to get word out about your collection, and ask for seed donations as well. As the season progresses, gardening programs are a great way to teach sustainability to the community. Many adults want to learn to grow their own food, and are also thrilled to bring their little sprouts to any programs that let them learn about gardening. Popular programs include starting seedlings, no-till gardening, composting 101, identifying pests, vertical gardening, seed saving, and more. Pairing gardening programming with health and wellness programs is also popular. As the gardening program grows in popularity, it may even be an opportunity to host a seedling sale. Many libraries begin their seed library because a non-profit or volunteer group donates the seeds and/or the labor to make it happen. But then you rely on the non-profit or volunteers continuing to help, and if they for any reason are unable to continue supplying the venture, your collection may lie fallow until you’re able to revive it with library resources. Like every library collection or event, marketing can be a lot of work. Adding the burden of marketing a seed library can sap your energy — another good reason to reach out to local gardening groups, in case they can help with word of mouth marketing. Or you may consider giving out “seed bombs” at your local Farmer’s Market. Patrons may expect detailed information, including when to plant, zone maps, etc, to be available. If you (or your volunteers) have time to create handouts, such as Andover and Mattapoisett, patrons love quick cheat sheets they can take home with them. However, if you lack time to create and continually refresh these resources, you can seize the opportunity to display your gardening books on top of your seed library, and reap the added benefit of increased circulation! However, many libraries are tight for space and may not be able to host such a large display. You can still have a successful seed library even without a lot of space. 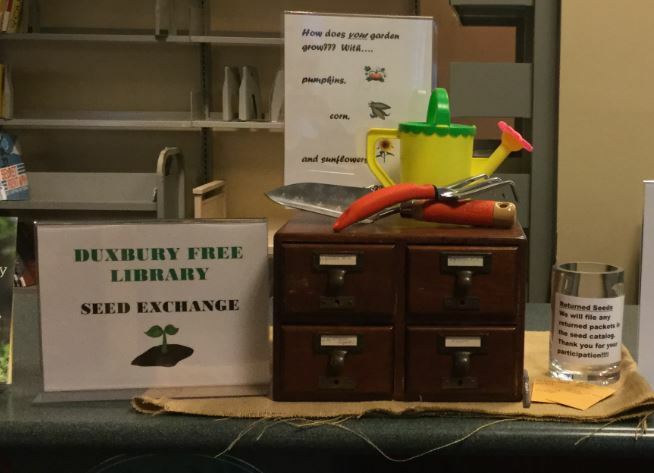 Duxbury hosts a popular seed exchange while only using a 4 drawer card catalog! Some librarians may feel they’re too green to run a gardening program. 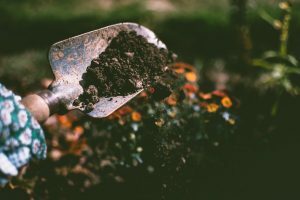 This is a good opportunity to reach out to local gardening groups, organizations, and farmers, and conduct a hybrid class with them and your library. 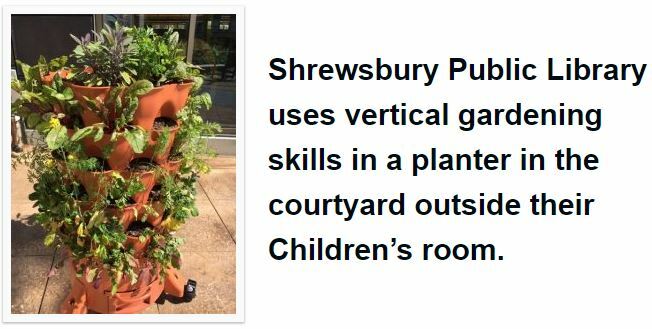 Luckily, librarians reported their ideas for and skills with gardening programs continued to blossom each year as they grew in experience. More than one library has also been challenged with sudden depletion issues, raising suspicion one or more patrons have simply taken all the seeds they can carry, more than they could possibly need or use. If such issues reoccur, you may have to consider imposing a per patron limit. 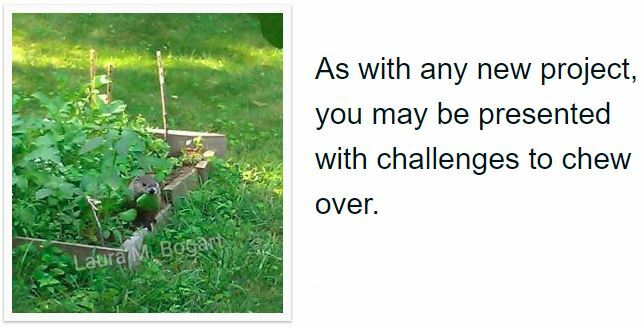 Another challenge is patrons may start asking for more to help them with their gardens, such as soil testing kits, bulb planters, etc, but this challenge can be an opportunity for expanding your Library of Things! Patrons frequently express enthusiasm for the program, and for the chance to meet and talk with other gardeners. You’ll get such a great response, you’ll never want to weed this collection! Norwell Farms was so excited about Norwell’s library, they collaborated with the library on programs. 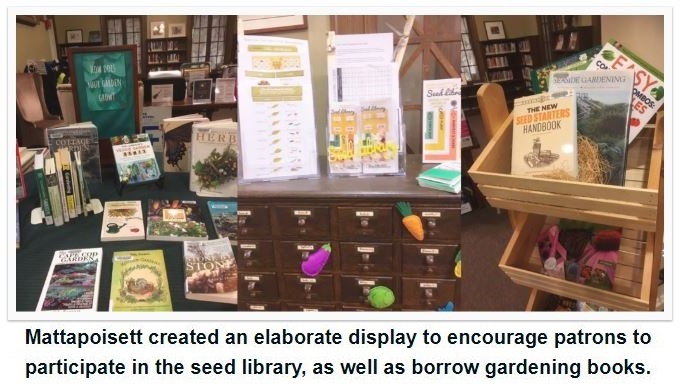 You may even inspire other libraries to add seed collections: more than one seed lender said they began their collection after hearing how excited patrons were about Concord’s seed library. One excited 10-year-old began the journey as a first-time gardener after asking which of the seeds grow in dirt. A few libraries also have started their own library gardens with seeds to provide a beautiful and peaceful area for patrons to read. 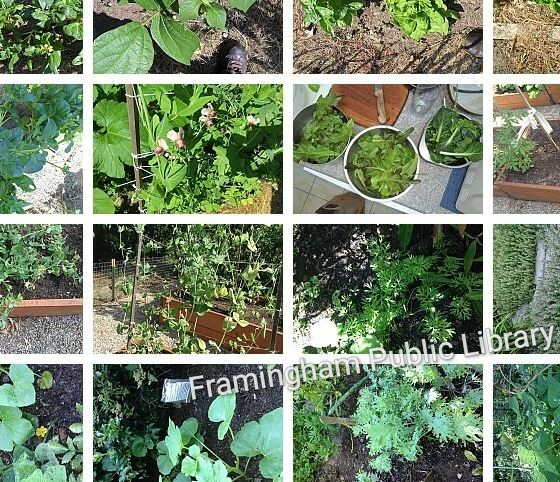 Framingham’s Reading Garden has produced produce to give away to patrons, and they hope to give away more as yields increase. As popularity grows, patrons may remove much of the burden of Word of Mouth Marketing from you, but beware: as patrons play the game of Telephone with information about your collection, the results may be bizarre, as the Framingham librarians discovered when a patron said they heard the library has chickens for loan. Even if you don’t hear back any exciting success stories from patrons, every bite into a juicy tomato, every green smoothie, and every jack-o-lantern grown from your seeds is a success story that will lead to this being a perennial part of your collection! 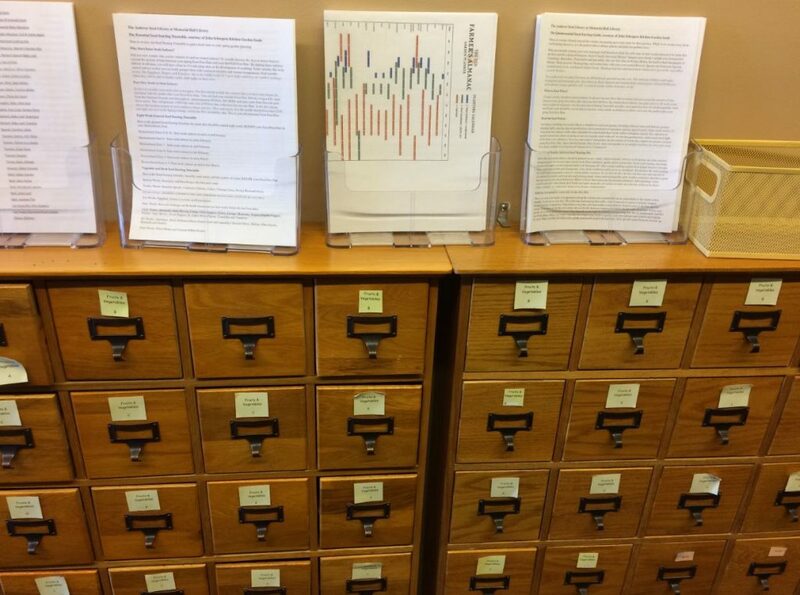 Not ready to add your own seed library yet, but want to talk with other librarians while you let the idea germinate? Post a comment below to start a conversation! Want to see more fantastic collections? Read our other Library of Things Blog posts, or check out our Library of Things LibGuide. Are you missing from our map? Contact Laura Bogart. 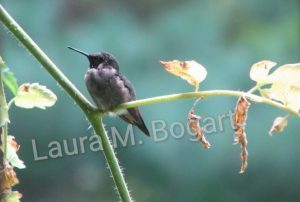 This entry was posted in Library of Things and tagged gardening, library, planting, seeds by laura. Bookmark the permalink.